You go onto a site and its taking ages to load; what would your reaction be? If you are sure that is the site that you are looking for, you will wait till it uploads; but if you are the impatient type you will obviously go on to some other site. It is a known fact that page speed does affect the ranking of the website. But not many delve into why this is so. 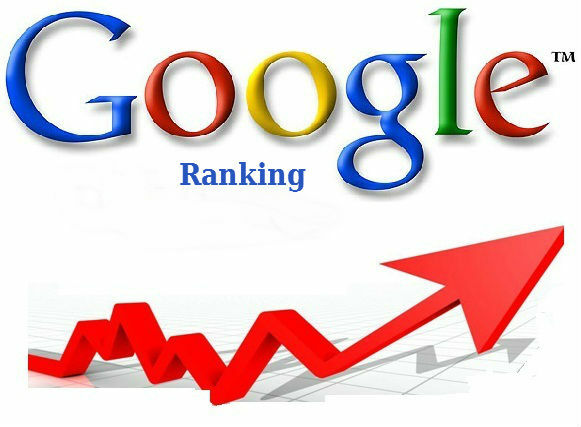 Here we make an attempt to get behind why the speed of the site is so important for your website to enjoy a good ranking on the search engine result page. People are increasingly impatient; you can blame it on the fast life we lead or the technological advancement which has made things easier for us. So we do not have the patience to put up with a slow loading website. The first obvious reaction would be to search for another site. That is how websites start losing visitors. Everyone wants fast results and a few seconds extra is too much for them to spare. Google is committed to providing the best and fastest results to its customers and so obviously a slow loading website will not go down well with the parameters that they have set for website rankings. You need to check the upload time of your site. There are various free tools available to help you in this. Once you check and find that your page is taking a while to load, find the reason for the same. It could be some big images that you have included on your site that is slowing it down. If these images are not that critical for the information on the site, then it is wise to remove them completely or find some alternative image that will not slow it down. Resize the images and lower the resolution. Excessive use of flash could be another factor slowing down your site speed; especially where mobiles are concerned. Coding if not done with perfection can slow down your page; so pay extra attention and do it with precision. External media slows down your site speed; so try and avoid embedding files from other sites on your website. It is best to host it all on your own server. But all said and done, the speed of the page does not affect your ranking on the Google search results as much as content does. Google spokesperson, Matt Cutts has himself admitted that website speed determines hardly 1 percent of the result. So it is better to pay more attention to developing the content on your website. Concentrate on providing relevant and apt information to your readers. That will make visitors come on to your site. If they find unique and readable information on your site they will not go elsewhere and will be ready to give those extra few seconds too if necessary until the page uploads completely. Ultimately it is the content that matters so train all your focus on that; Google ranking will come automatically.